This Christmas we celebrated 25 years of the Factory Row hostel. It was December 1991 that an old warehouse in the Torquay street (close to Castle Circus) was hastily converted to provide a single dormitory for 14 beds and a few living rooms, to provide somewhere for Torbay’s rough sleepers to find shelter and safety. It was ended to be open just for a few weeks over the worst of the winter weather but was never able to close – such was the crisis on our streets at the time. Nick Pannell, chairman of the Friends reminded this year’s AGM that the Friends of Factory Row were also celebrating a landmark – 20 years supporting the hostel. He told members: “I often reflect on how Christians (or active citizens trying to create a better world), can make the biggest impact. Sometimes people burn brightly but fade fast. “We can do that as individuals but we can also do that as a group. The Friends of Factory Row has never numbered more than 100 members but wow! haven’t you burned brightly in the last 20 years! 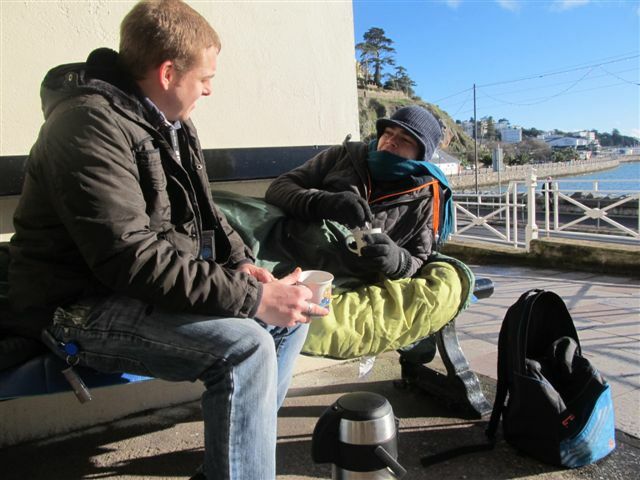 The Friends of Factory Row was set up to support the residents of the Factory Row project, now the Leonard Stocks Centre, a homeless hostel in Torquay, Devon. Its activities are wide-ranging and include fundraising, befriending work and contributing to the spiritual life of the hostel. 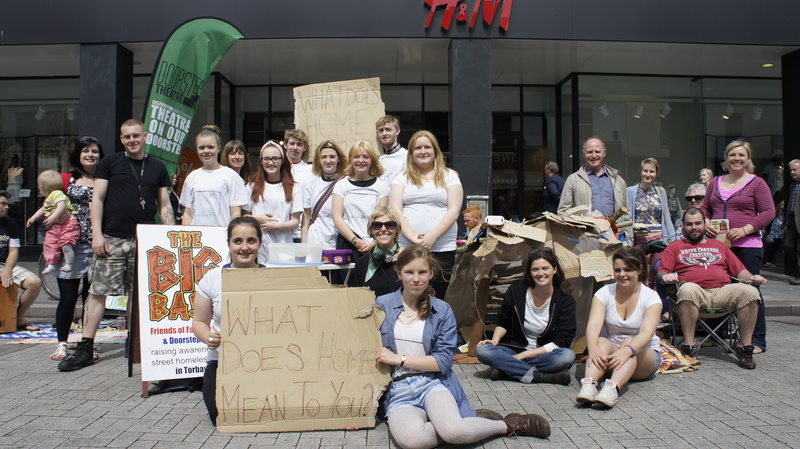 We also support other projects working with homeless people in Torbay. All money raised locally is spent locally. An important area of its work is advocacy, providing speakers for any group which wants to hear about the work of the project and promoting its activities among the community through the local media. There are over 100 members of the Friends of Factory Row. Membership is just £5 a year includes a newsletter with all the latest information of the work of The Friends. To become a member and help support the project get in touch and support this vital work.